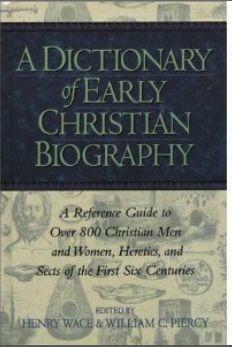 A Dictionary of Christian Biography and Literature to the End of the Sixth Century A.D.
Hi again, the issue has been fixed. The book can be downloaded now. Thanks for letting me know.